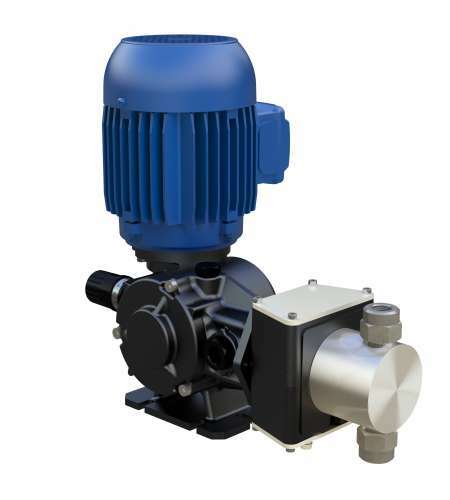 The Spring series, named after its integral spring return mechanism, is our entry-level motor-driven pumps range providing precision dosing across a broad range of applications including agricultural, wastewater and potable water treatment. 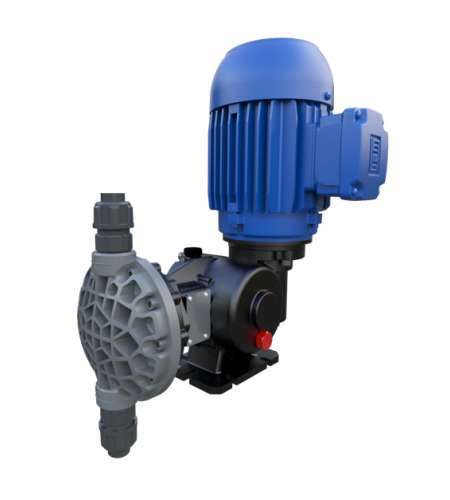 Comprising plunger piston pumps (PS) and mechanical diaphragm pumps (MS), the Spring range allows users to choose from multiple combinations of pump head and motor power for a pump perfectly suited to their application. 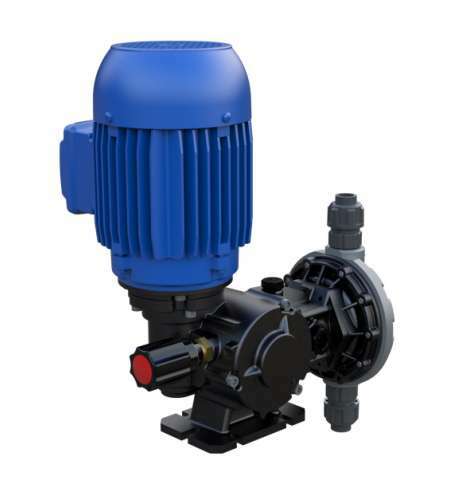 The quiet-running Spring pumps are fitted with mechanically-actuated diaphragms, making them ideal for low-pressure applications, while the use of premium materials for components such as 316L stainless-steel heads and ceramic pistons (optional) offer the robustness and reliability you expect from a SEKO product.